Sure there is lots of Free software out there that monitors (what we call) basic functions and processes of your network. But the issues that arise almost daily can really slow down progress and efficiency for not only your IT team but the entire organization! We are not offering just another monitoring solution! If that is what you are looking for… a simple web search will provide you with a lot of options… some good, some not so good. For those who want a Real Solution, then the rest of this page is for you! Netmon is a unique powerhouse appliance that unmistakably provides the best access, understanding, clarity and monitoring solution on the market! 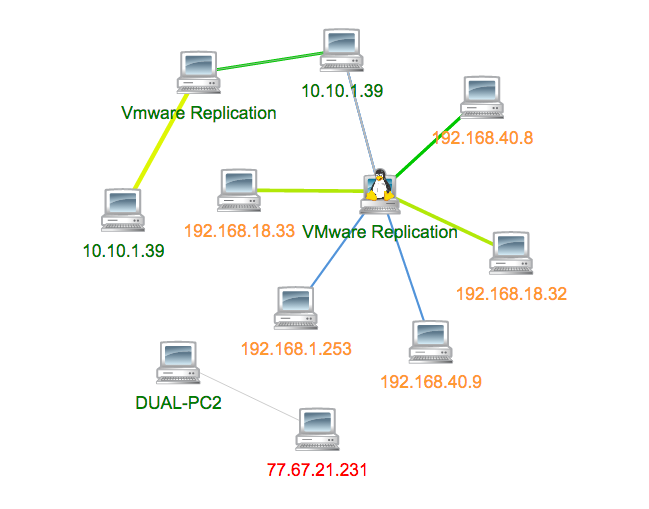 Does Netmon do everything that all the others do? Sure! So what makes us Better? Great Question and the simple answer is… REAL TIME TRAFFIC MONITORING THAT DRILLS DOWN INTO THE MOST FINITE DETAILS OF TRAFFIC ANALYSIS. 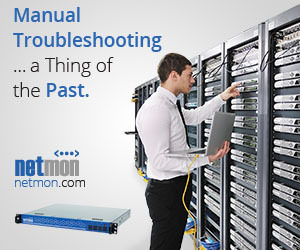 Netmon makes “Manual Troubleshooting” a thing of the past. Stop wasting your time trying to determine what the problem is- spend your time fixing it! No more guessing, no more frustration – simply let the system tell you Exactly what you need to know. Better yet, why wait until there is a problem before you troubleshoot? Let Netmon tell you about a problem- before it becomes a problem- through its systems alerts which are available on the dashboard. Need to protect your intellectual assets? Control, Confidence and Security are what you want and are Exactly what Netmon gives you. Monitor as much or as little as you want! Either way, the information is always available to you, because Netmon is designed to “track and sniff” everything –just in case you “need to know”. 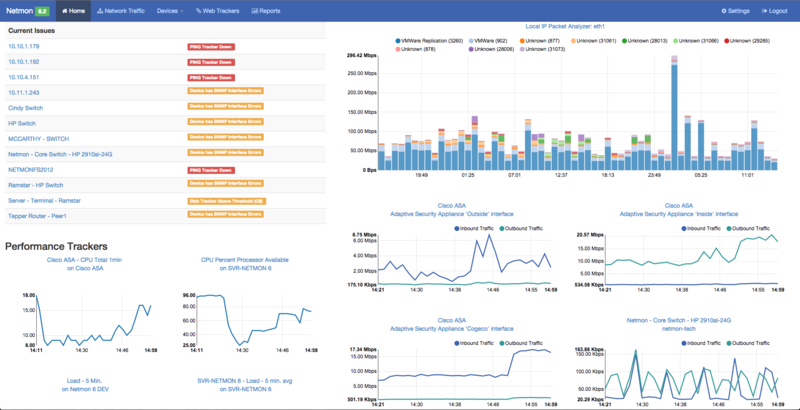 Netmon GIVES YOU THE POWER to know EXACTLY and SPECIFICALLY what is happening on your network in REAL TIME, with dynamic and auto generated reports and alerts.